Extra $3.00 added to flat shipping due to larger size/ weight. 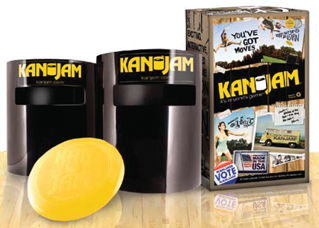 ORDER EXTRA KAN JAM DISC HERE. 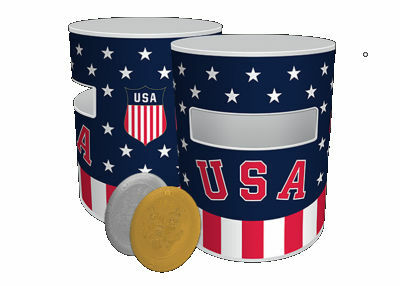 Kan Jam is portable, takes up little space and is a breeze to setup and tear down. 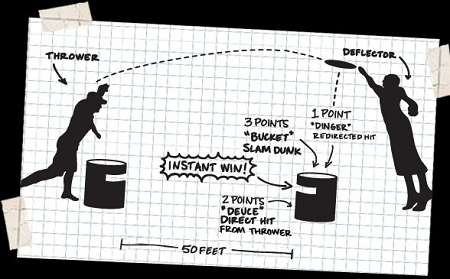 You can be playing in minutes. You will be able to buy an extra disc(s) upon checking out. **Extra $3.00 added to flat shipping due to larger size/ weight. **This item ships direct from manufacturer.